Finding some pending orders made a long time ago, but you do not know how to cancel them to make products available to other customers? Then, our Magento 2 Auto Cancel Order extension is the best solution with simple, yet helpful features to auto-cancel pending orders for which the payment is not processed yet. 1.1 Does the Default Support Magento 2 Auto Cancel Order Features? 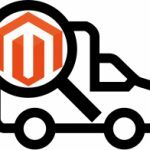 1.3 How Can Magento 2 Auto Cancel Order Extension Benefit you? Using Magento 2 Auto Cancel Order extension, admins can freely schedule time for automatic order cancellation or apply cancellation without cron job. Note that for each payment method, admins also enable to set a specific time to auto-cancel orders. Once pending orders are cancelled, those products are immediately back in stock for other purchases. Does the Default Support Magento 2 Auto Cancel Order Features? 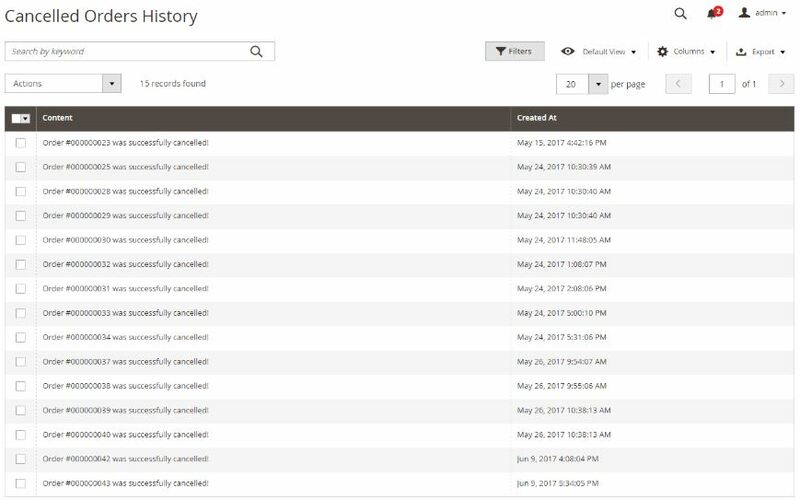 Magento 2 default does support cancelling pending orders. However, admins have to do it manually. 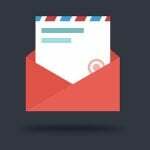 Imagine that your sites receive hundreds of purchases per day, many of which are unpaid orders and the order list seems endless and hard to track. To free admins from time-consuming cancellation process, we offer Magento 2 Auto Cancel Order extension with the following features. 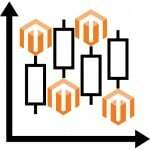 How Can Magento 2 Auto Cancel Order Extension Benefit you? It is necessary to frequently cancel junk orders and restock items for real ones. Manual cancellation; however; takes lots of time and effort. With Magento 2 Auto Cancel Order, all work to do is few-minute setting in the backend, and this Magento 2 extension automatically does the rest. Want to try Magento 2 Auto Cancel Order extension’s features? Please follow some simple instruction mentioned below and you will be surprised at how fast and easy-to-use this module is. 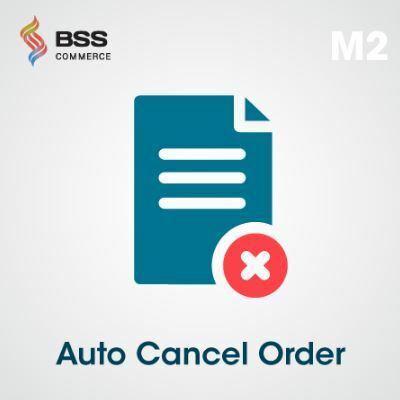 Let’s start with the general configuration in the backend by going to Store ⇒ Configuration ⇒ BSSCommerce ⇒ Auto Cancel Order, then selecting Yes to have Magento 2 Auto Cancel Order extension enabled on your sites. In Consider Cancellation after field, please insert starting date (in format DD/MM/YYYY) to start the auto cancel feature. 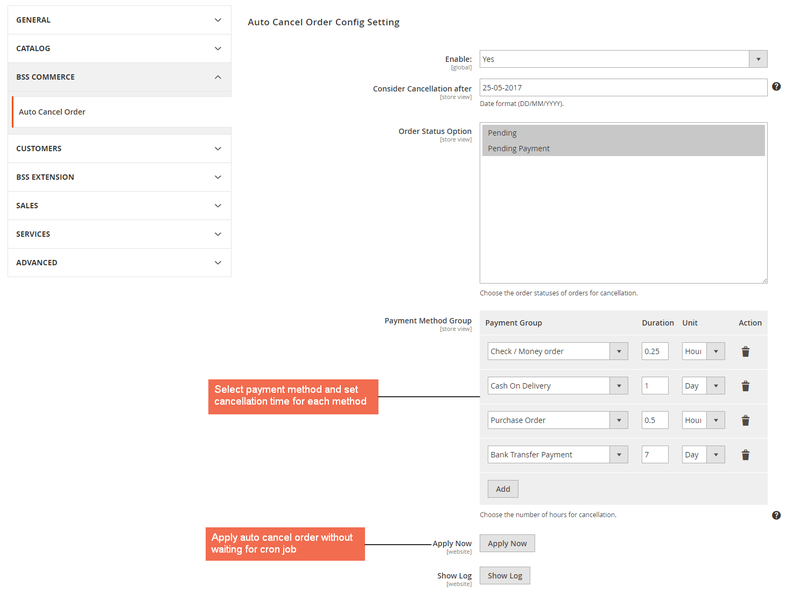 Auto Cancel Order for Magento 2 extension supports the auto-cancellation of pending and pending payment orders. Thus, admins can set cancellation time for different payment methods. Click “Add” in Payment Method Group to include needed methods such as COD, Check/Money Payment, Bank Transfer Payment, and so on. “Apply now” means cancelling orders without cron schedule. With some configurations in Auto Cancel Order tab, admins can check the result in the Order Grid. Please follow Sales ⇒ Order. It is very easy to auto-cancel orders using Magento 2 Auto Cancel Order extension, isn’t it? In Frontend demo, you can try making some purchases and configure to auto-cancel pending and pending payment orders in the backend. Install Auto Cancel Order for Magento 2 extension now to save time to cancel unwanted orders and get more sales with restocked items. 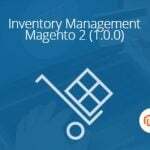 This Magento 2 module is offered at reasonable prices for both community and enterprise editions, accomplished by free installation, lifetime upgrade, and free 1-year support.